As longtime fans of the one and only PEGGY, IHC 1NFINITY is excited to release JPEGMAFIA‘s new single “The Who“, a newly discovered gem from the same sessions that birthed his 2018 critically acclaimed LP, Veteran. The song features playful lyricism over a dreamstate-inducing beat. 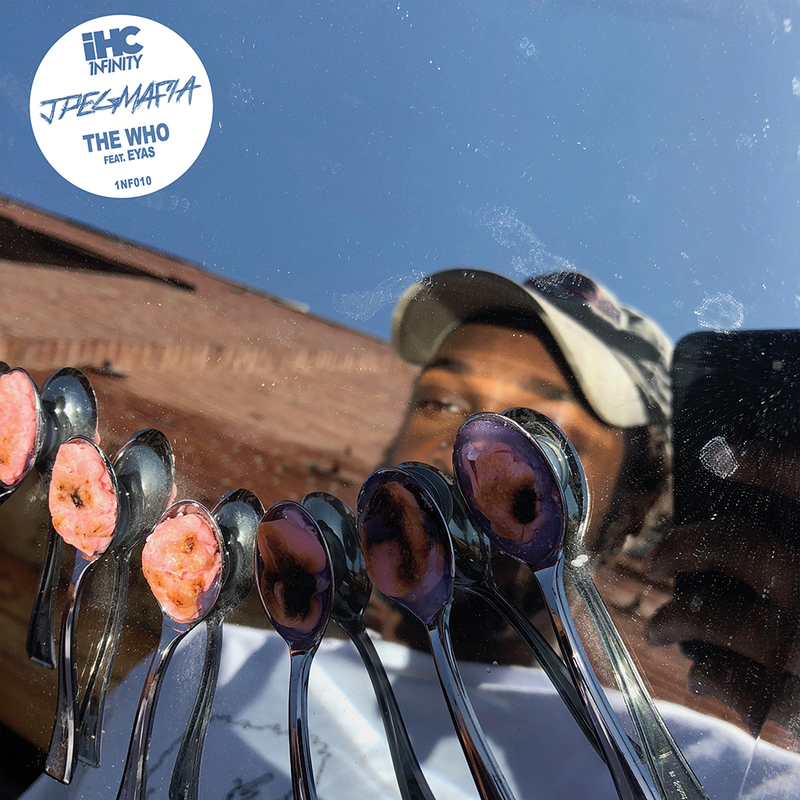 Listen to JPEGMAFIA’s – “The Who” ft. Eyas below or stream it everywhere here. In addition to the new track, we plan to release a video for the song coming out soon. 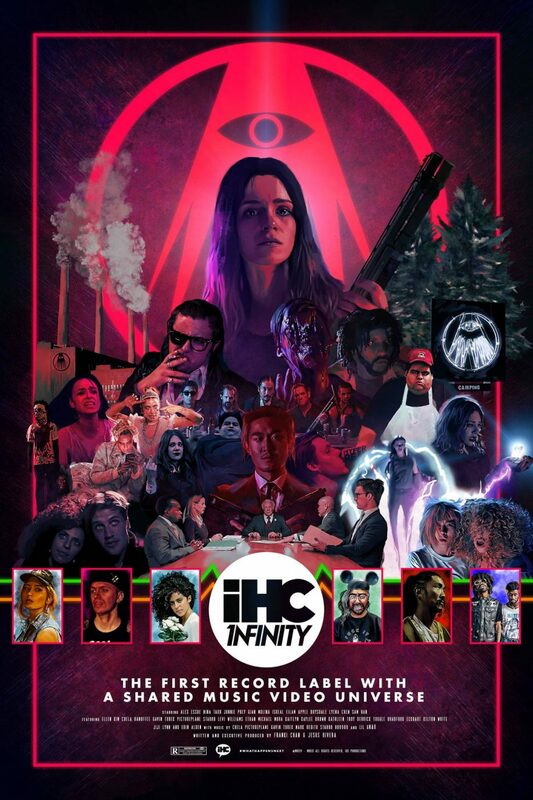 So, stay tuned for #WHATHAPPENSNEXT in the IHC 1NFINITY shared music video universe. In other IHC 1NFINITY news, we are proud to preview our “Season One” 1NFINITY universe poster, featuring some of our favorite iconic scenes and characters from all our previous videos. Watch them all here. The post JPEGMAFIA – “THE WHO” IS OUT NOW VIA IHC 1NFINITY appeared first on IHEARTCOMIX.